Check out Ofterschwang - Gunzesried season pass pricing here. Season pass pricing is provided to OnTheSnow by Ofterschwang - Gunzesried. The pricing is updated as Ofterschwang - Gunzesried makes changes to their season pass pricing. OnTheSnow is committed to providing the most up-to-date season pass pricing to our readers, so skiers and snowboarders can make informed decisions on purchasing a season pass to Ofterschwang - Gunzesried for the ski season. Season passes for Ofterschwang - Gunzesried are often the most cost-effective way to ski multiple days at Ofterschwang - Gunzesried during the ski season. Ofterschwang - Gunzesried lift pass prices are provided to OnTheSnow.co.uk directly by the mountain resorts and those resorts are responsible for their accuracy. Lift pass prices are subject to change. Call resort for updates. 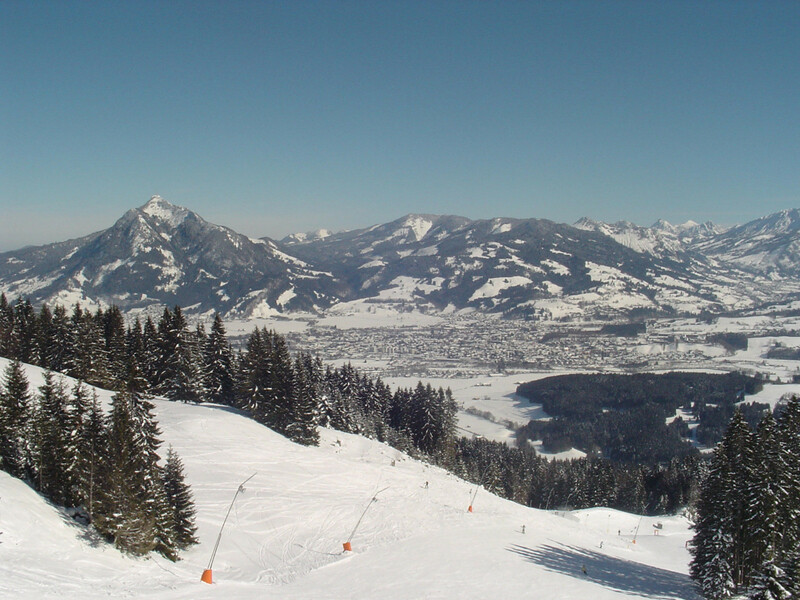 Get snow reports and powder alarms from Ofterschwang - Gunzesried straight to your inbox!